Disclaimer: All opinions expressed are solely those of the author. I was provided with this product to review and Compensation for this review. Your thoughts & opinions may differ from me. I was provided with the opportunity to review the Paint-A-Pillow kit. You guys know I love DIY products. Especially easy ones. Upon arrival, I was so excited at how fast my kit arrived. The Paint-A-Pillow Kit is such great quality and it includes everything that I needed to complete the project. From the Brushes to the actual pillow insert. I was so surprised at how easy and stress-free this project was. This is a craft that you can do with the kiddos or even with your girl friends. The Paint-A-Pillow kit did not take up a lot of space and cleanup was a breeze. Trust me, I did not have to wear gloves or scrub my hands afterward. It's the perfect holiday gift or birthday gift. I love how special this pillow is to me. It's something that I made and put my own little touch on. Thank you Paint-A-Pillow for this wonderful opportunity. I view of how well secure my pillow case and stencil it. I removed my tools from my pillow kit so I could begin painting. My pillow once it was dry. I absolutely love how my pillow turned out. I also love that the pillows can be used for indoor and outdoor use once you iron it. Paint-A-Pillow makes the entire process of painting a pillow as simple as possible. You don't have to worry about tapping the pillow and stencil down to an area. Everything is done for you with the kit. This is a project that you can do with your family, by yourself or even host a girls night in paint party. Trust me, you will love this product. 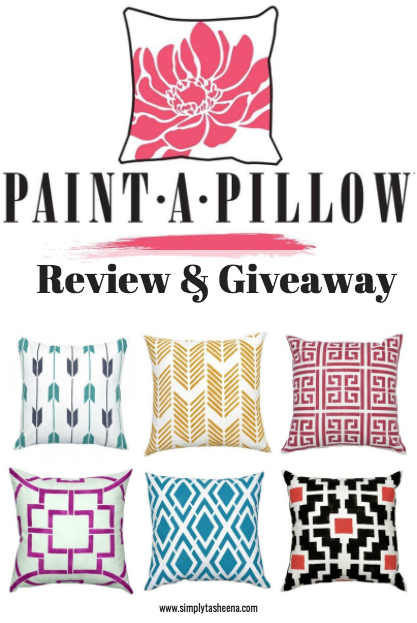 Paint- A- Pillow is graciously giving away a $50 Gift Certificate to one of my Wonderful readers. Thanks so much Paint-A-Pillow. Please use the Rafflecopter form for ALL Entries. This giveaway is open to US Residents only, age 18 or over. This giveaway will close on November 16, 2016 at 12:00 am EST Time. 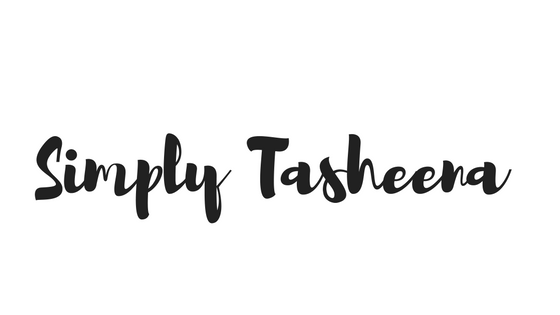 By entering the giveaway, you release SimplyTasheena from any liability whatsoever, and waive any and all causes of action, related to any claims, costs, injuries, losses or damages of any kind arising out of or in connection with the giveaway or delivery, mis-delivery or acceptance of any prize. Oh those look simply beautiful! I always find that the easiest way to dress up a space is to change the pillows and this looks like a fun way to do it. This looks really fun! I like the idea of painting a pillow. DIY projects are so much fun. This is so fun! I would love to make these pillows and my kids would love to help. What a great idea and way to perk up any room i your home. I think my daughters would love this for their bedrooms because they are always asking for an update. I love this idea. How creative and fun. These pillows look really nice. This is fun. I love the result. I would try it. I like the ANNA DAMASK PAINT-A-PILLOW KIT. There's a few designs that are similar, but I think I like this one the best. Oh I am the DIY queen, this looks so fun to do. I already have design ideas in my mind. I love how this turned out. What a fabulous DIY project. I want to make one in red. They would go perfect in my living room. 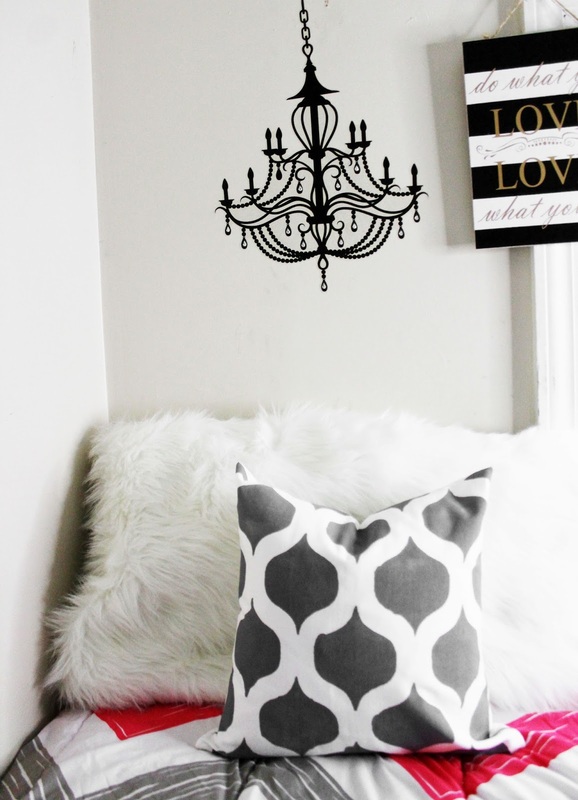 This Paint A Pillow Kit is an awesome craft and it looks amazing. I would love to get these kits and do this with my friends for girls night. It is an awesome idea and it looks like fun too. Thanks for sharing this great review. This is an adorable craft and I love that it has everything you need. I am in love with the Hedgehog kit and might need to get this for my niece. I never would have thought I'd be able to do something like this. I totally love the idea, especially for the holidays! I've never heard of this before! I LOVE doing these kinds of projects. such a neat idea for them to do! The black and salmon colored one is gorgeous! My daughter just moved into her first apartment, this would be a great project for her. She could customize a pillow to match her decor. Omg how cute are these?!?! I'm a throw pillow junkie so I need these in my life!!!! I love the ALLIUM PAINT-A-PILLOW KIT! Would love to have some beautiful home decor that I made myself! 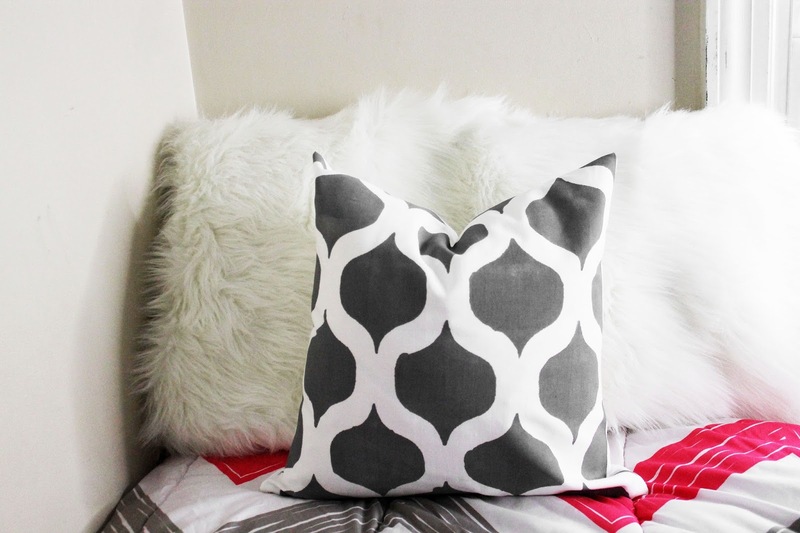 My favorite pillow kit is the Snowflake design! I love the Dahlia Blossom pillow!! Great giveaway! I love the Wild Berry Damask Paint-A-Pillow Kit. These are going to be great gifts! I love the final product and it looks like so much fun. I love the Starfish pattern in blue neat giveaway..